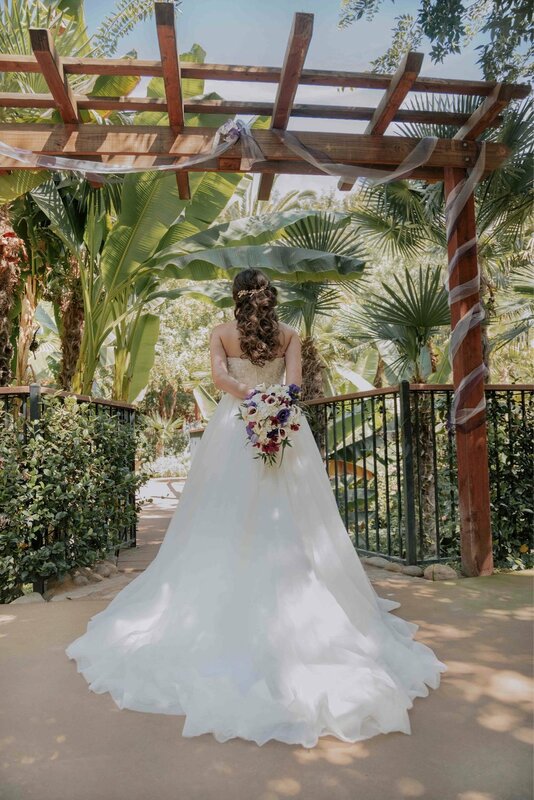 We absolutely adore wedding venues that gives you the exotic feel. 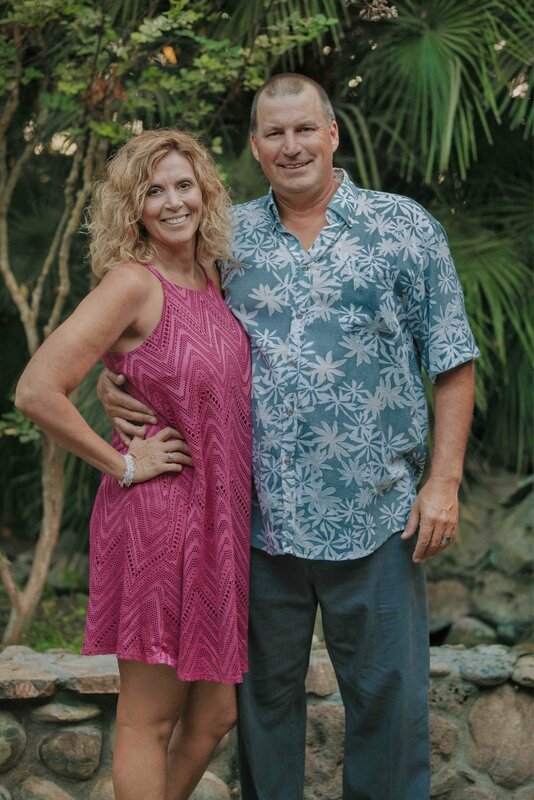 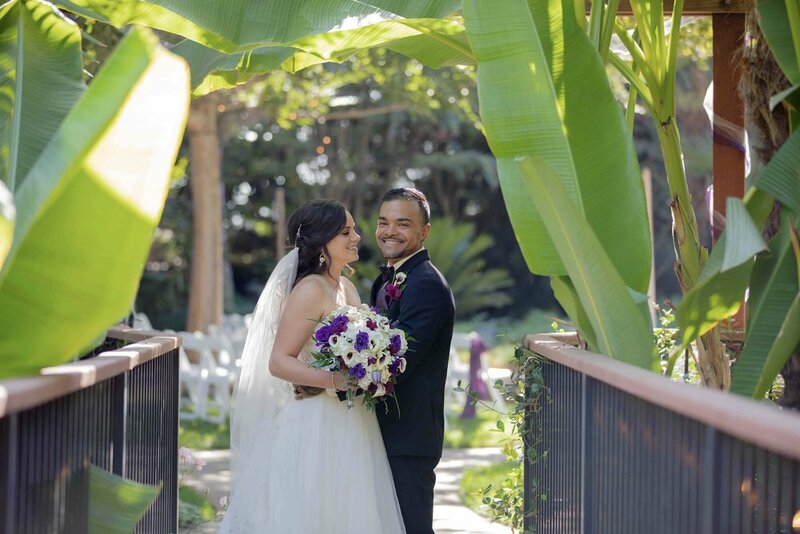 That’s exactly what The Palms Hotel in Chico does - it makes you believe you are on an island under many palms and surrounded by tropical beauty. 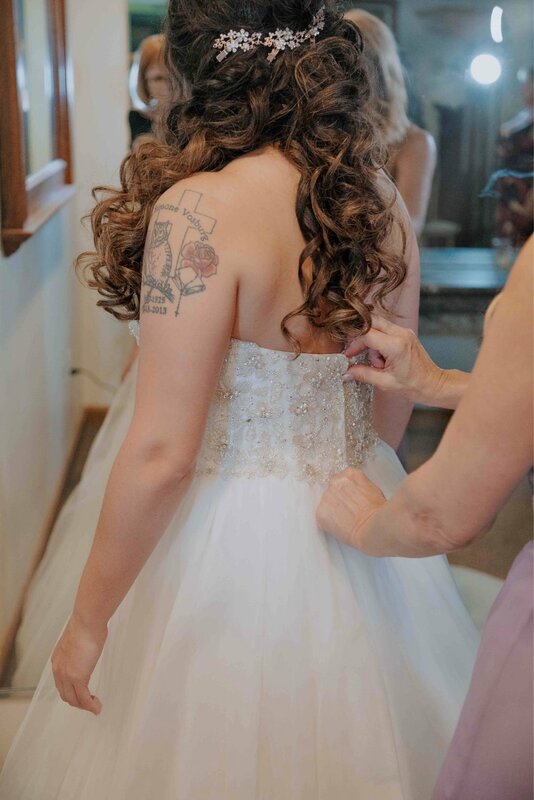 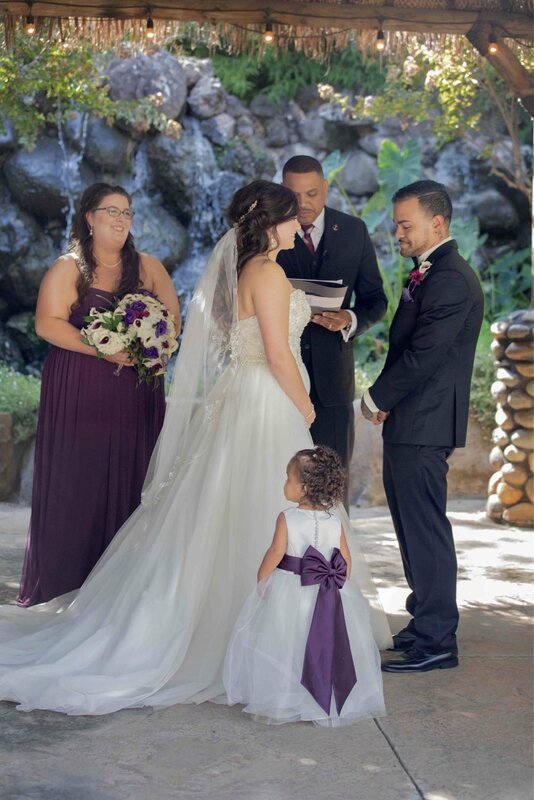 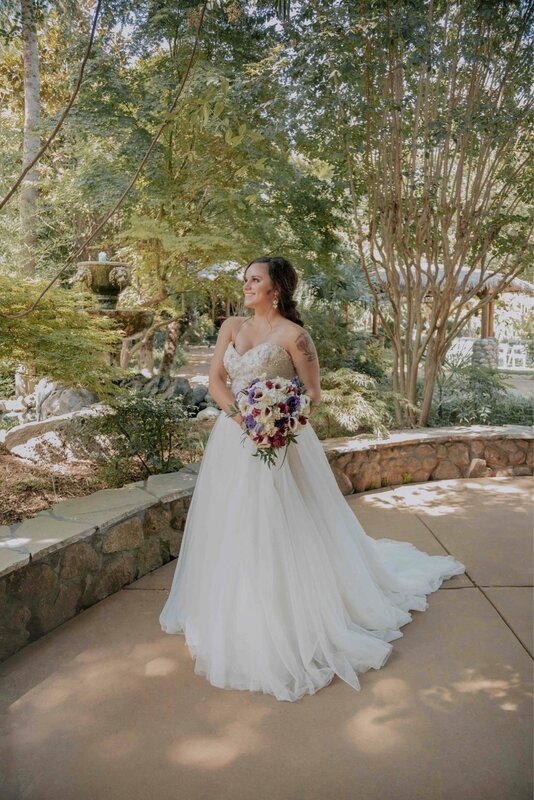 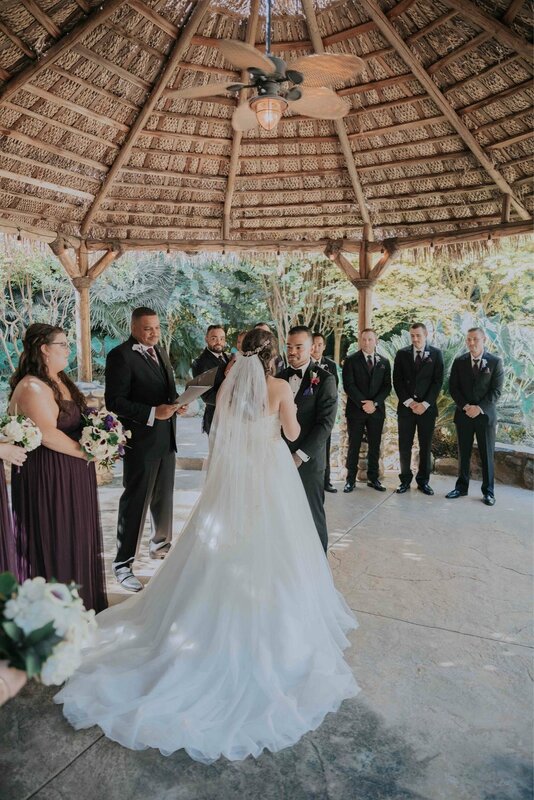 Ashley and Jerrick were gorgeus couple and on their big day they were surrounded by family, friends and all the loved ones. 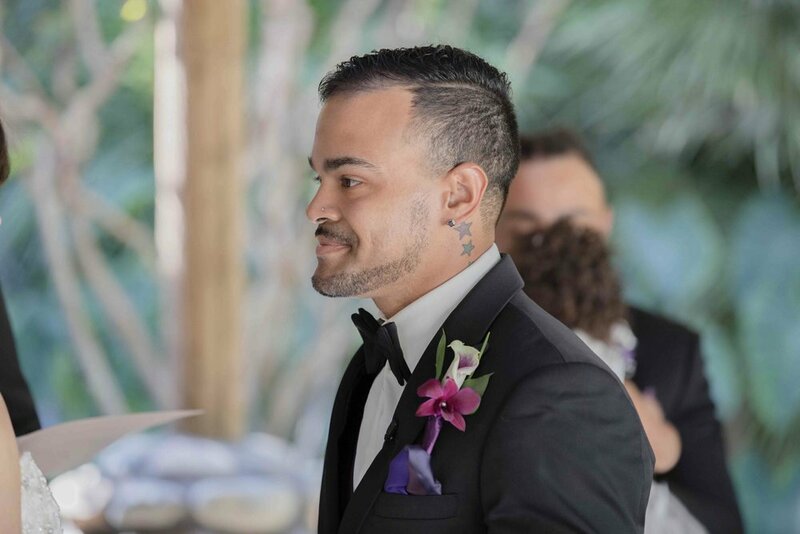 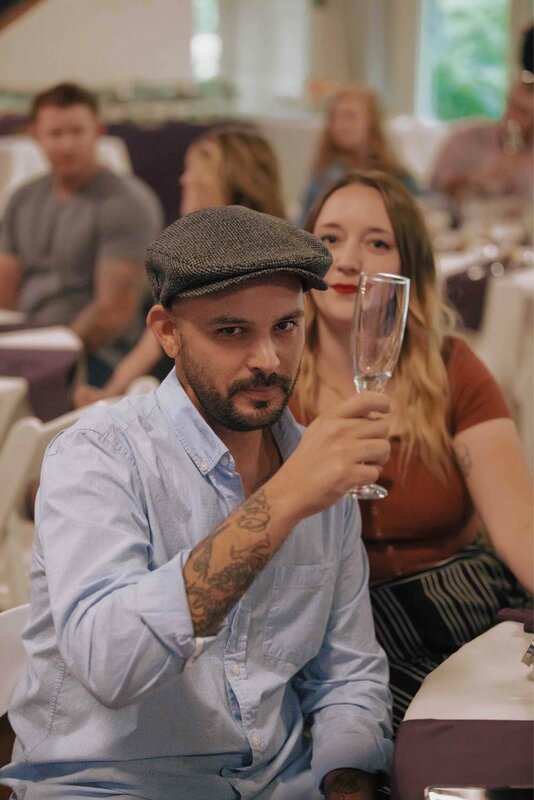 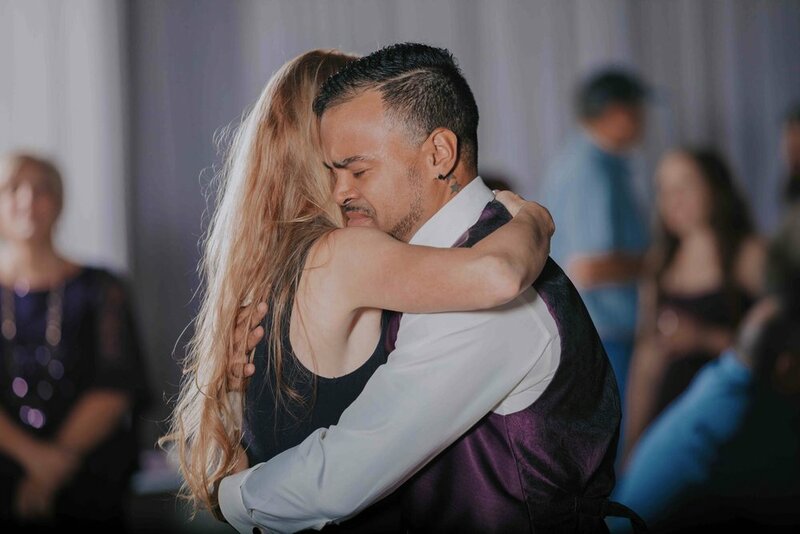 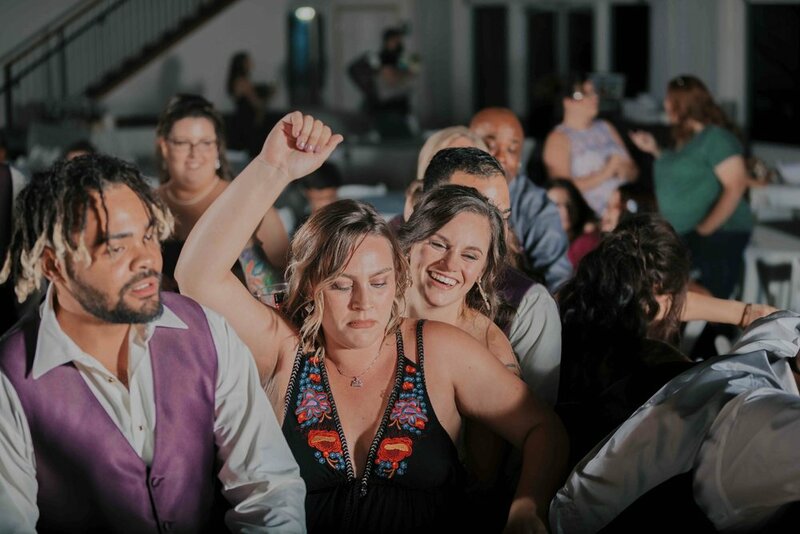 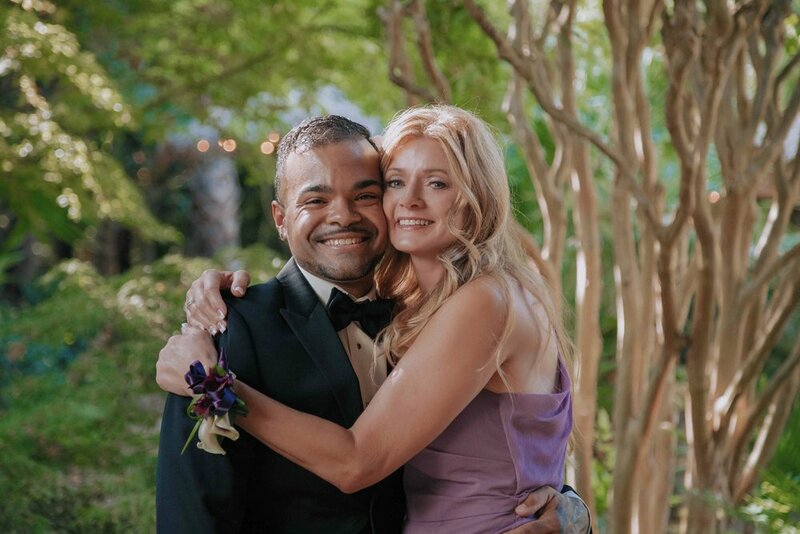 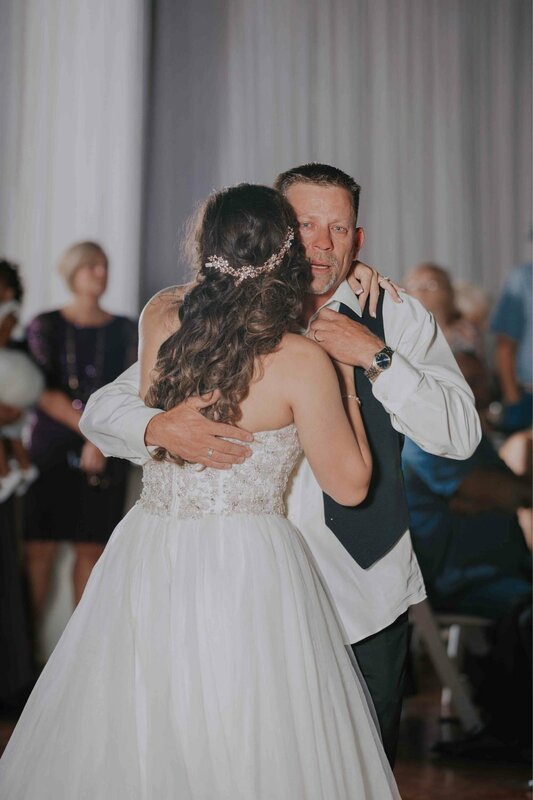 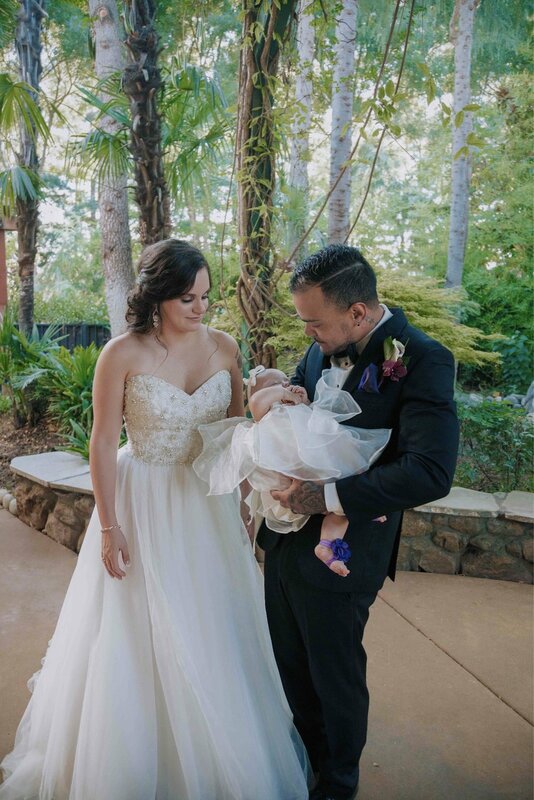 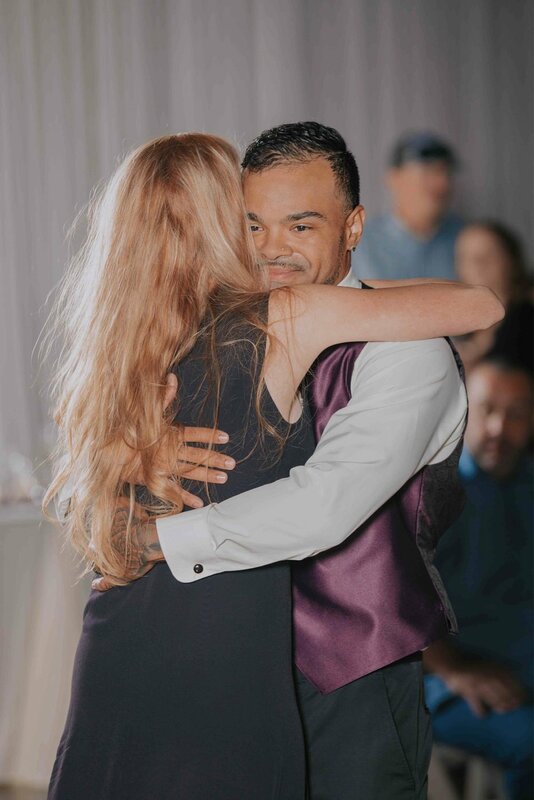 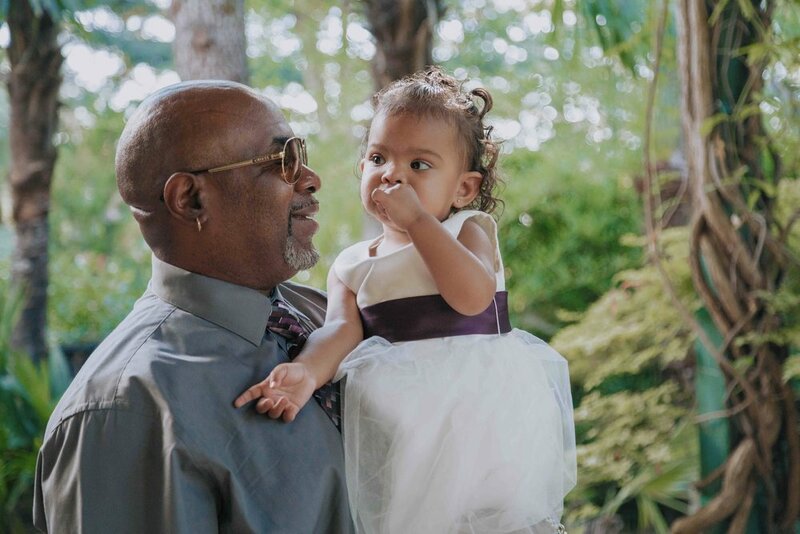 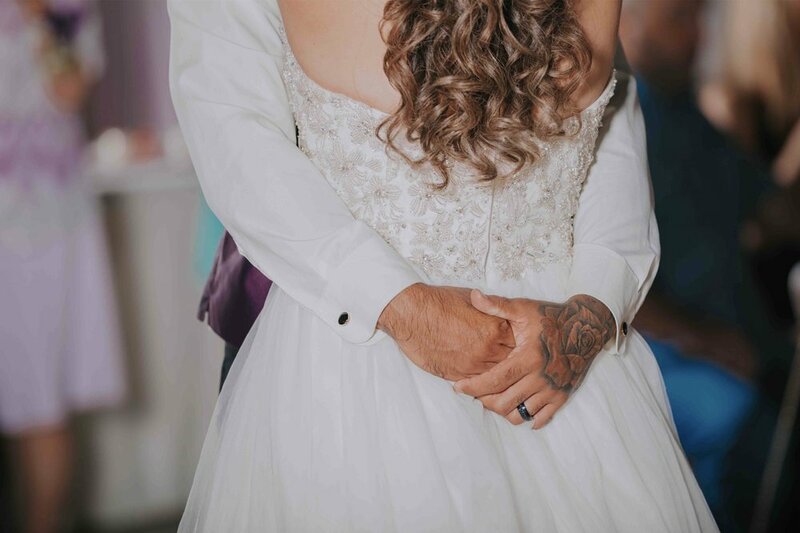 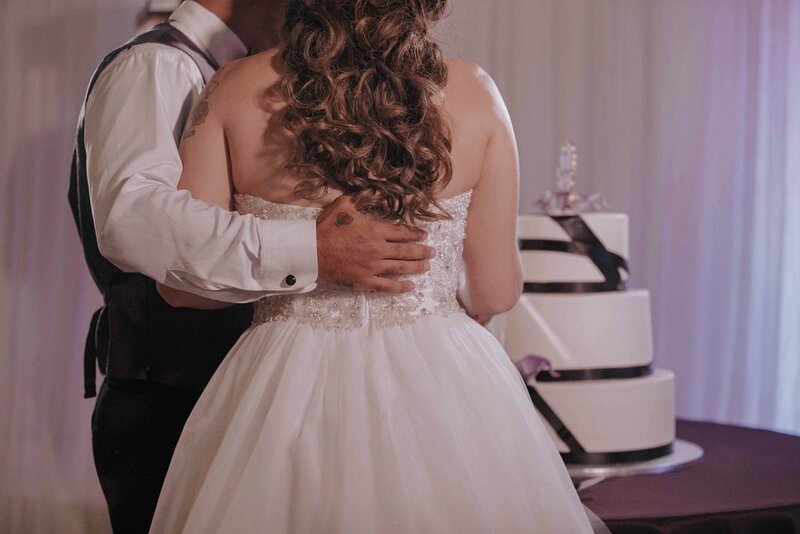 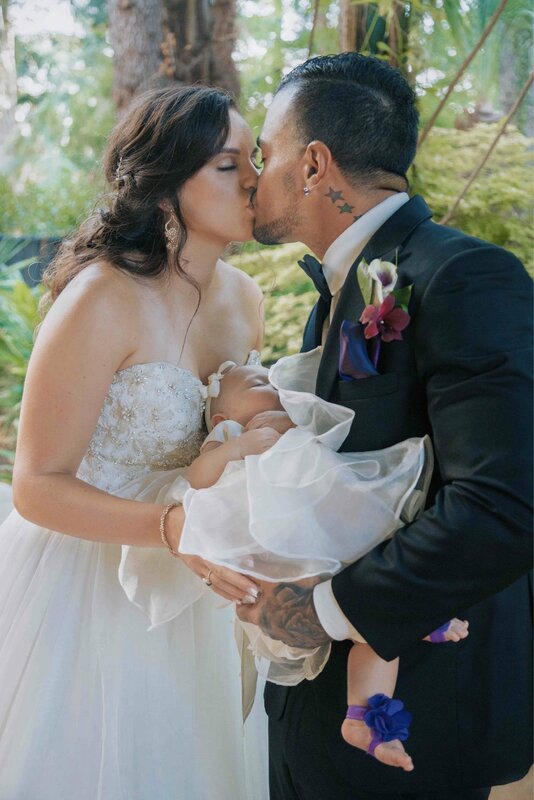 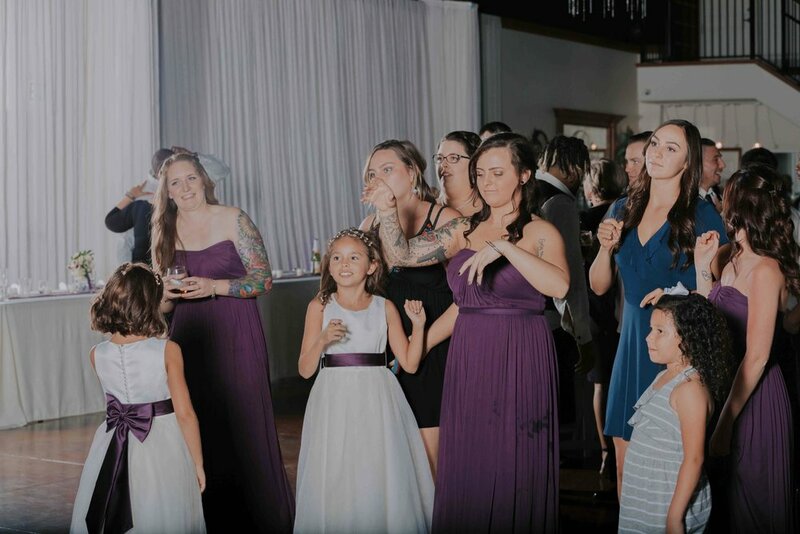 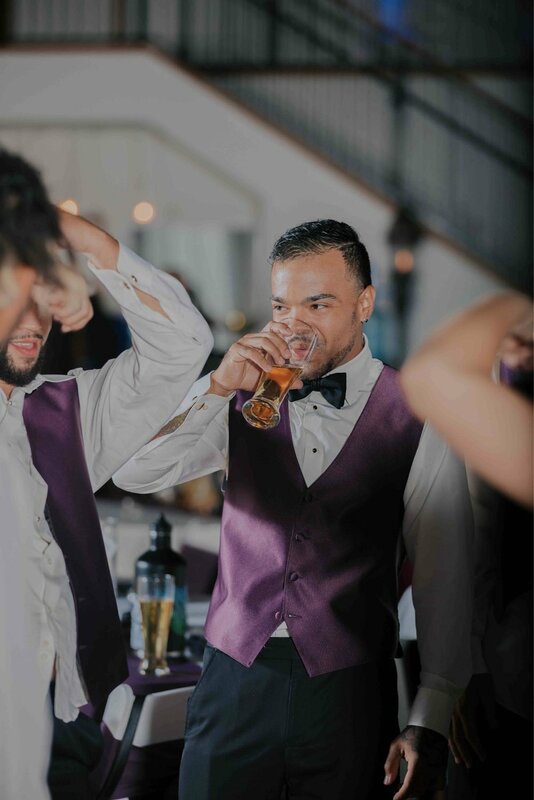 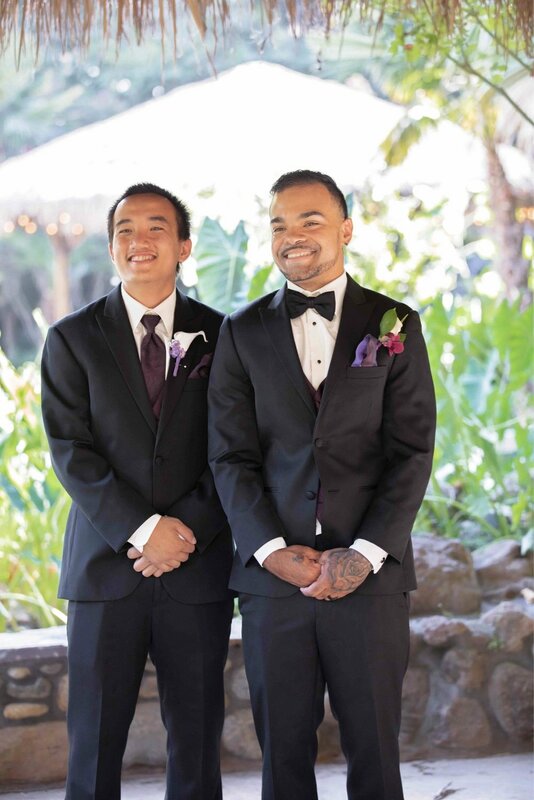 When it came to first dance, because of Jerrick’s mother passing, he was dancing with his mother urn and it was hard not to cry during that special moment. 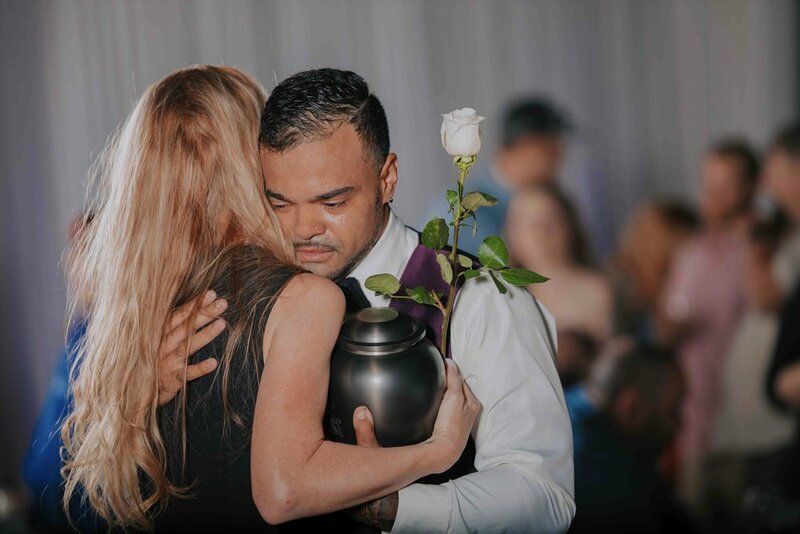 See for yourself these very emotional photos down below. 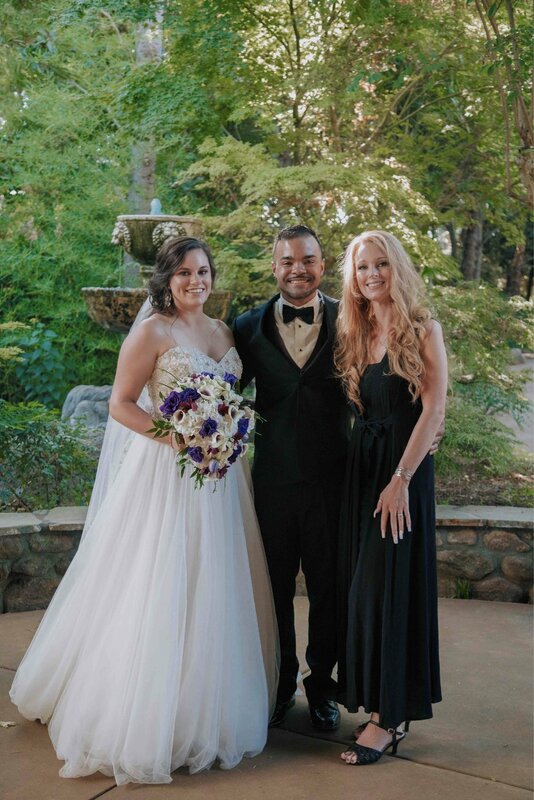 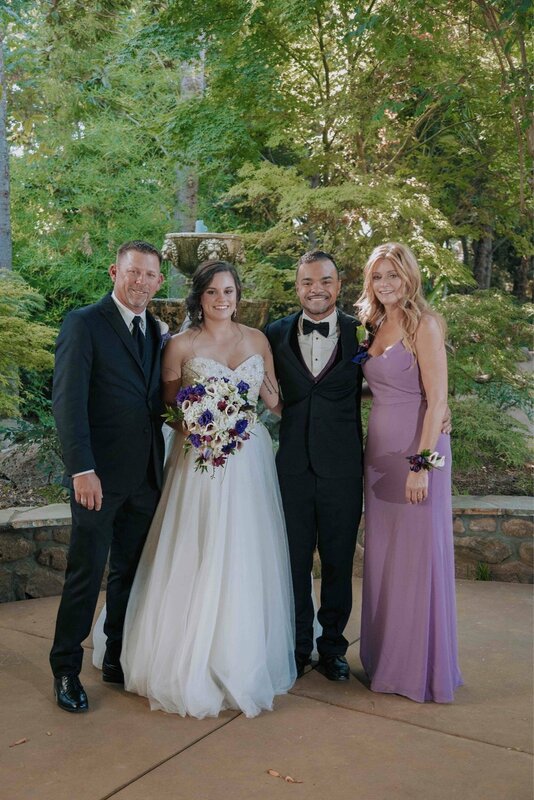 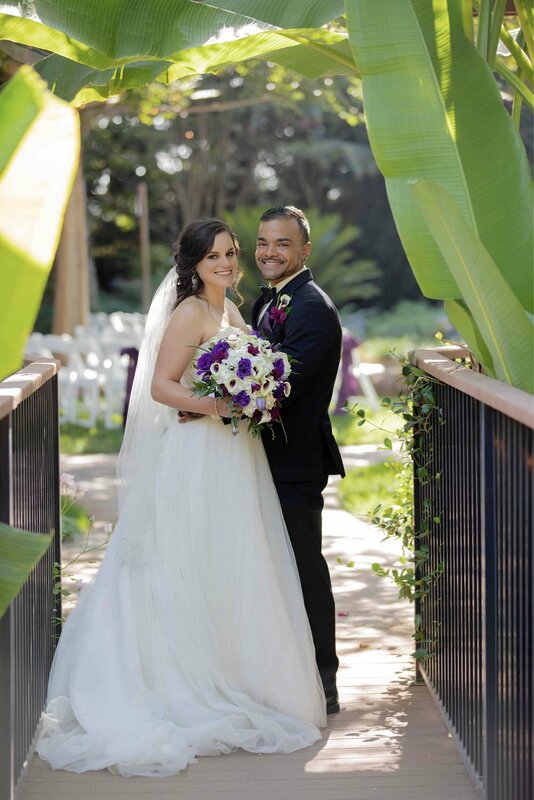 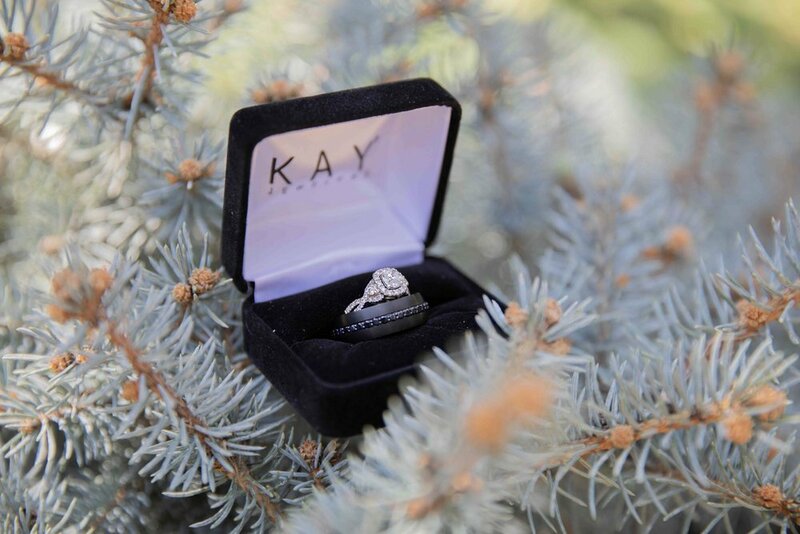 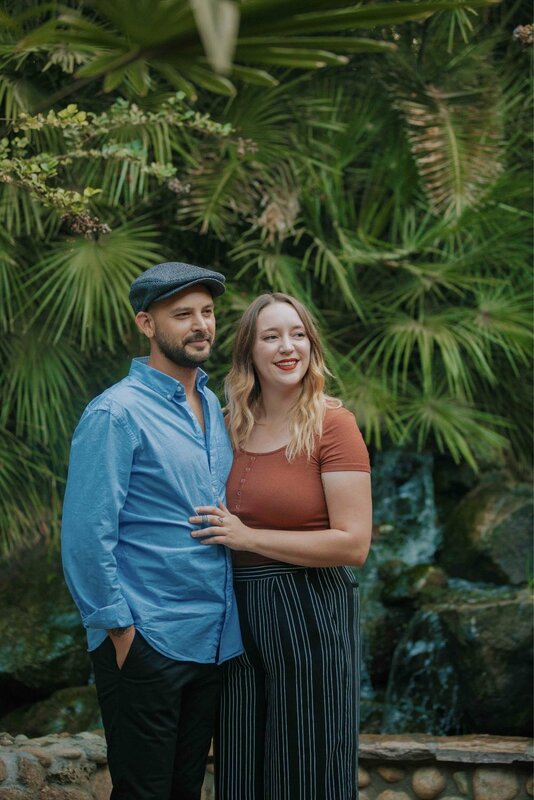 We wish Ashley and Jerrick a wonderful life together and may there be many more children in the future!